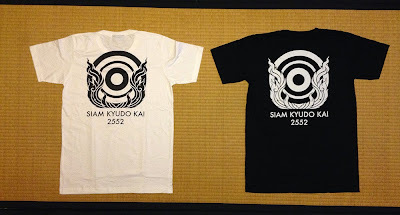 Siam Kyudo Kai: SIAM KYUDO KAI T-Shirt! Siam Kyudo Kai's T-shirt is now available! 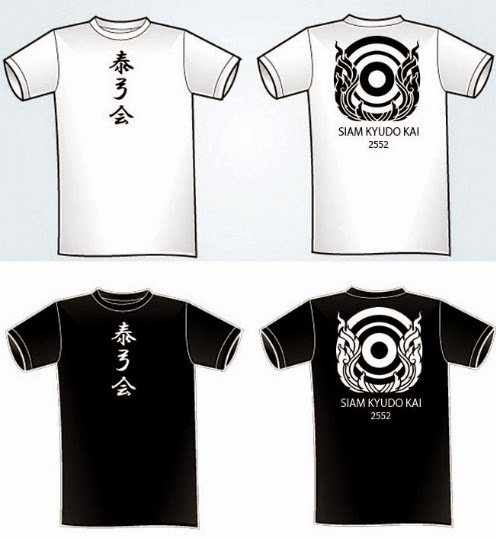 Price is 250 baht each. Please let us know quantity, color and size which you want to order through our email or leave a message in Facebook page. You can stop by to pay and receive goods when we have practice session.